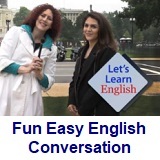 ﻿ Fun Easy English - new classroom free online classes english language lessons speaking listening writing reading january 23. 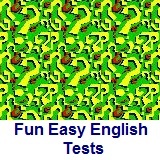 An adverb is a word that modifies the meaning of other words. Studying adverbs is really kinda fun. 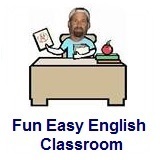 Adverbs are really useful for describing the way you do things. Conversation Lesson 23 - What Do You Want?